Iverson pop-up shop opening in Los Angeles this Saturday. 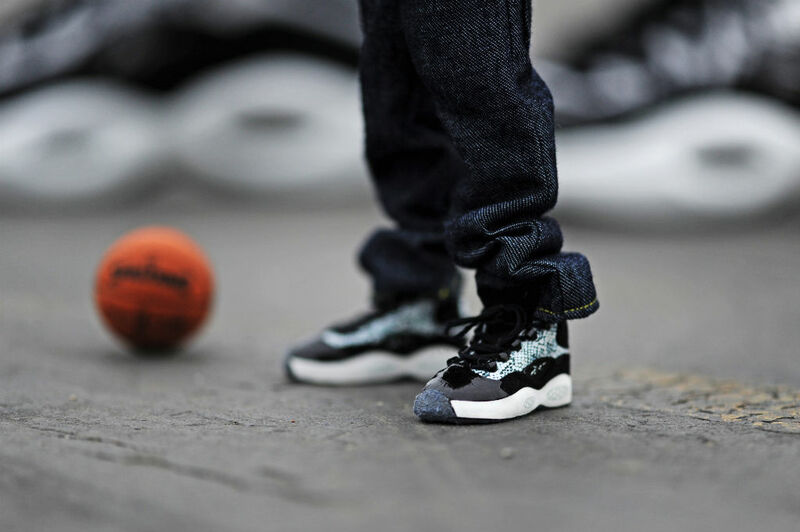 BAIT has teamed up with Reebok Classics to collaborate on the "Snake" Question, launching this Saturday exclusively at the BAIT x Reebok Iverson Tribute Shop in Los Angeles and the flagship store in Diamond Bar. 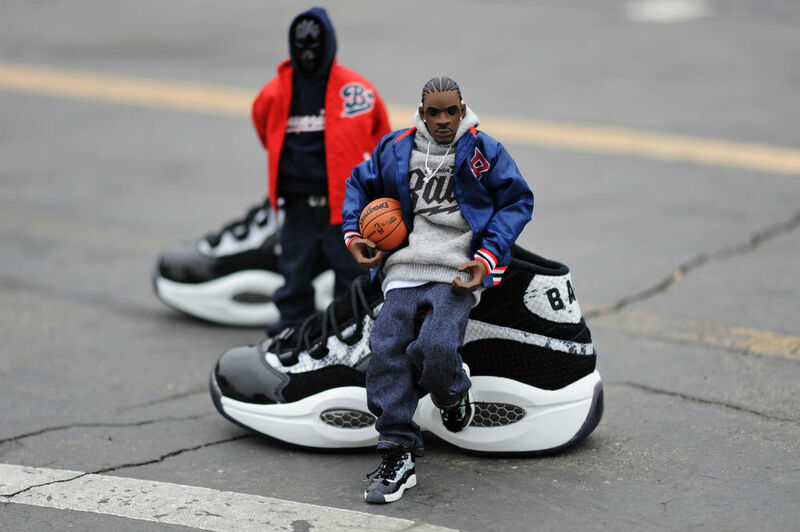 The BAIT x Reebok Iverson Tribute Shop will be located at 7568 Melrose Avenue in Los Angeles on August 10 only. Both the pop-up shop and flagship store will open at 11 a.m.
Tied in to BAIT's running Garden of Eden theme, the "Snake" Question sports a snakeskin upper with deep black accents in soft perforated suede and patent leather. Metallic Silver Hexalite units are housed within a white midsole, which sits atop a smoked translucent rubber outsole. 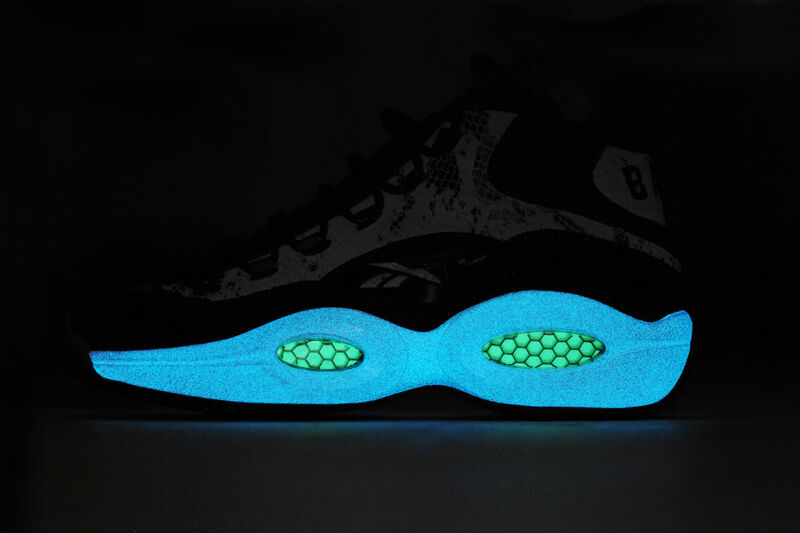 Both the hexalite and midsole glow in the dark. Limited to one per customer, the "Snake" Question will retail for $180. Those who purchase at the tribute shop or flagship store will also receive a limited edition snake t-shirt. 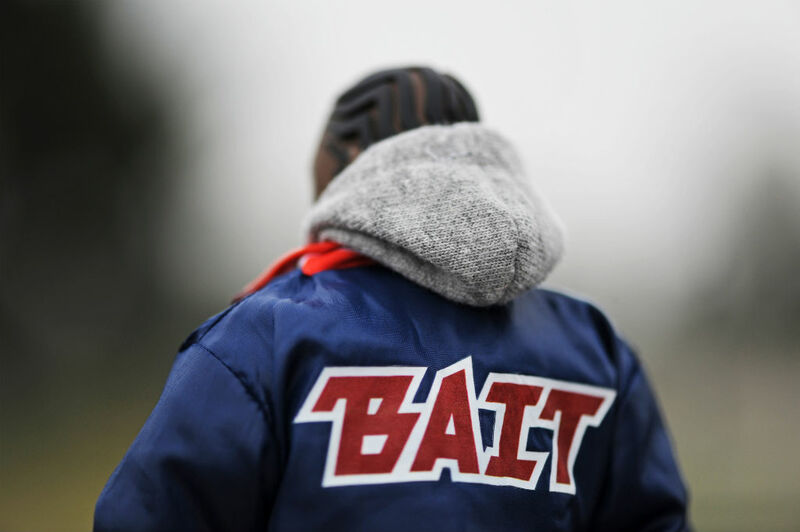 A limited number of pairs will be available online at baitme.com on August 11(tee not included). 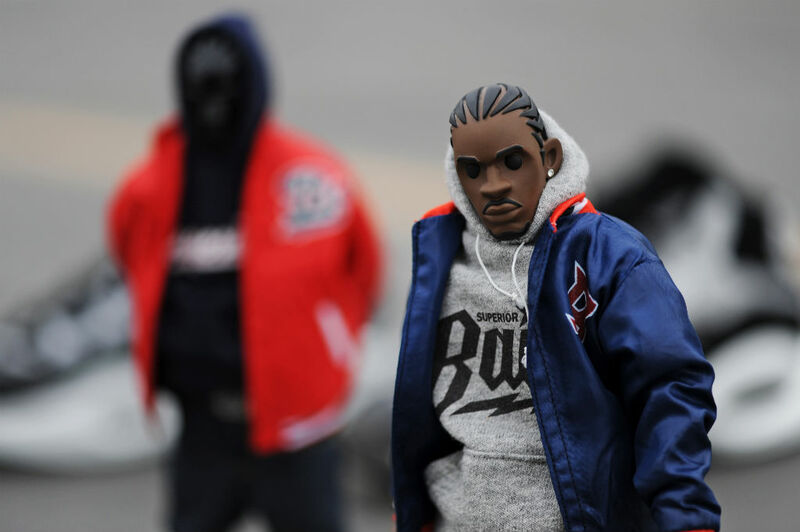 Additionally, the tribute shop will be selling a BAIT x Coolrain Bubba Chuck figure inspired by his high school nickname. Designed by Coolrain Lee, the handmade figure captures AI's style and personality with originality and precise detailing. The 1/6 scale figure is limited to 10 units.